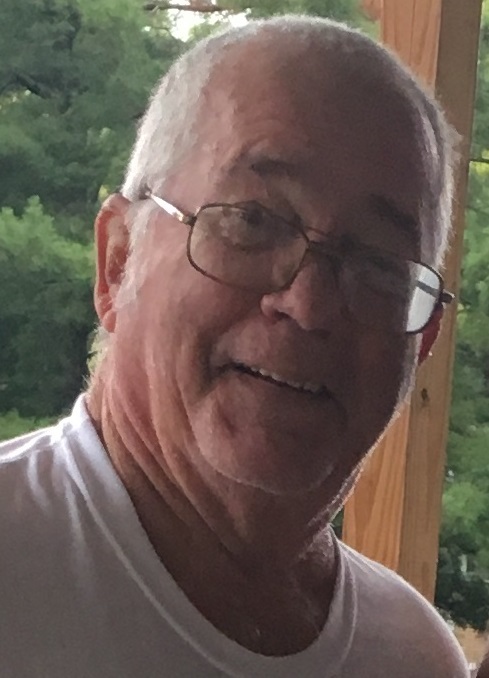 GRAFTON - Robert Monroe "Bob" Usery, 72, died unexpectedly, Sunday, January 27, 2019. Bob was born on May 5, 1946 in Des Arc, Missouri, one of four children of the late William Robert and Reta (Phillips) Usery. Bob later graduated from Clearwater RI High School down the road in Piedmont. After high school, Bob enlisted in the US Army and was stationed at the NIKE Military Base at Pere Marquette State Park in Grafton, Illinois. This was where he met the love of his life, Berneda “Neta” Nairn. In 1967 Bob served his country in Vietnam and after his tour, Sergeant Usery returned home, was honorably discharged in 1968 and on November 1st, 1969, married Neta. After leaving the army, Bob attended Moler Barber School, graduated in 1969 and worked as a successful barber for many years. He later moved on to Schoeneweis Tool and Die where he worked for 16 years before working for the City of Grafton where he eventually retired. Bob was an avid reader, and often played a friendly game of cards but in retirement, he enjoyed recycling as well. More than these hobbies, Bob found he loved people. He was often out “causing trouble” with his uncle Dan Phillips or his brother and near-twin, Roy Usery. Even splitting wood was a joy for him, as long as he was with his best friend Richard Klein. So often he began each morning at the Grafton Amoco station gabbing with comers-and-goers and picking up a scratch-off ticket or two. His outgoing personality and quick wit found him many friends, who all now have a void that cannot be filled. Surviving are his wife of nearly 50 years, Berneda “Neta” Usery of Grafton; two children and their spouses, Douglas and Tasha Usery of Alabama; Leah and David Brunkow of St. Louis, MO; two grandchildren, Maeli and Saxon Usery; two sisters and a brother in-law, Mary and George Brandon of Washington State; Phyllis and Dave Miller of Des Moines, IA; a brother and sister in-law, Roy and Audrey Usery of Des Arc, MO; as well as a very special uncle and aunt, Daniel and Ida Belle Phillips of St. Louis, MO. Visitation will be from 9 a.m. - 11 a.m., Saturday, February 2, 2019 at the Crawford Funeral Home. Graveside services will immediately follow at 11:30 a.m. at Scenic Hill Cemetery in Grafton where full military honors will be conducted. In lieu of flowers or plants, memorials may be given to the charity of one's choice, in care of the funeral home.